The last time we heard the 12″ MacBook Air is expected to enter mass production in the first quarter of this year and its shipping should happen through April – June. The device supposedly will be a high-end product with limited availability. Today we got some new information from a report, courtesy of WSJ. According to this report the mass production of the Apple’s MacBook 12-inch has begun and it is manufactured with a new 12″ Retina display. If true, this will be the first ever launched MacBook Air with a Retina screen. Other rumors suggest a complete redesign with slimmer and lighter shell, which lacks regular size USB port, the SD slot and the traditional MagSafe connector. Instead the 12″ Air will offer the new reversible USB port (Type C), a standard headphone jack and probably a new charging solution. Apple is holding a press event on Monday, March 9. It will be focused on the upcoming Apple Watch, but many also expect the company to unveil new MacBook refresh or redesign. 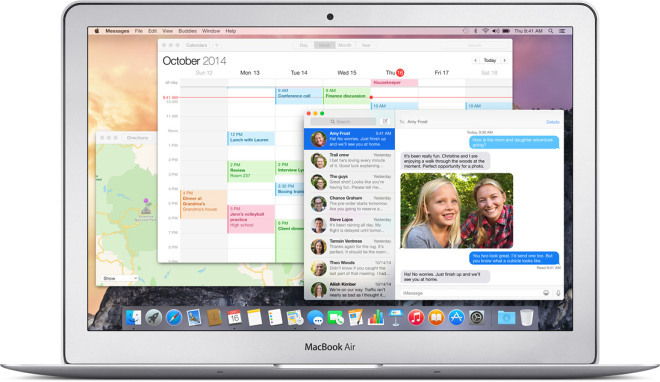 The last generation of MacBook Air hit the shelves in April, 2014 and it is due for an update.